By God’s grace, the first stop of the Jubilee worship tour will be held on February 5th, at 7 pm in the San Francisco campus. The Jubilee Worship Tour is projected to begin in February. Since last year all Jubilee members have been praying for this, and in His timing, God has provided an opportunity. 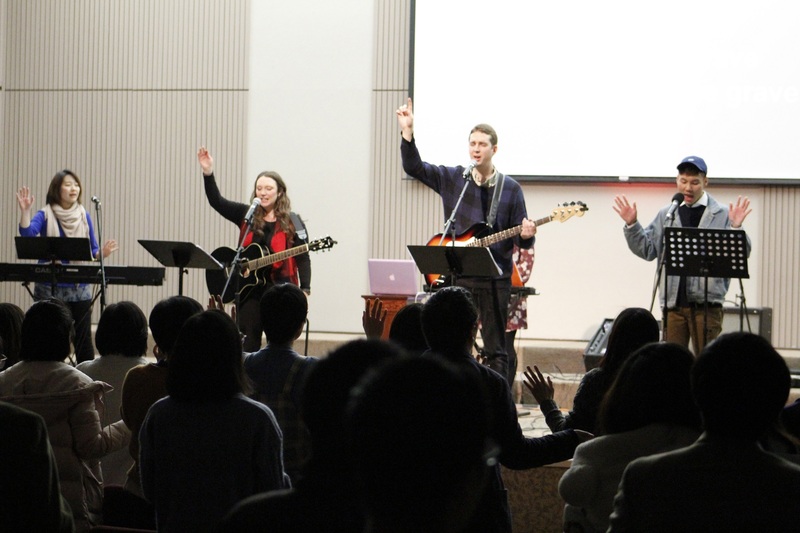 Jubilee San Francisco staff and Headquarters members have been networking and arranging for this event, and Jubilee Worship members, including Erin Oakley, Marcus Lundin, Shawn Pang, and Gonzalo Ramirez, have prepared spiritually and musically for this momentous event. It is the beginning of many destinations to come. The loving God is ready and faithful to pour out His love and mercy unconditionally through this event. Jubilee prays that, together with SF members, they can prepare their bowls to receive Him by faith. Their prayer is to experience renewal and healing through joyous praising to the Lord Jesus Christ. May Jubilee Worship Tour produce praises that reach the heavens and touch God’s heart, and that many fruits will be born in San Francisco for the Kingdom of God.